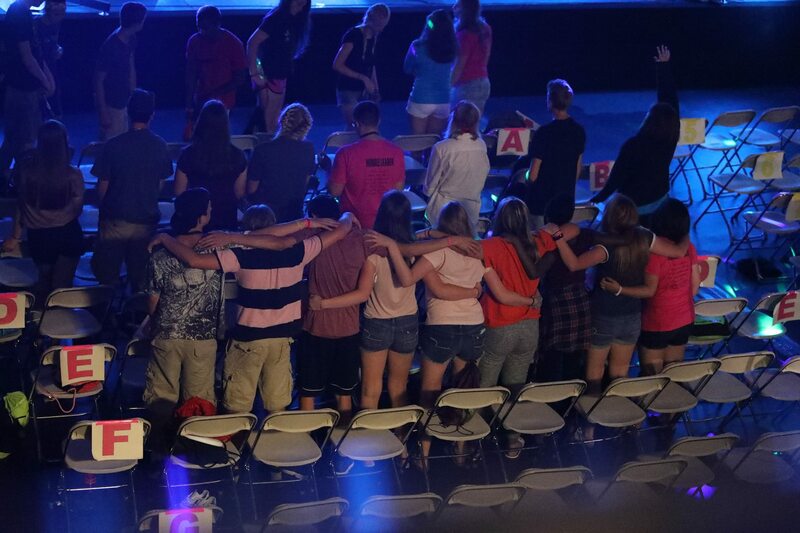 SGU is a Christian summer camp for students who have completed grades 6-12. 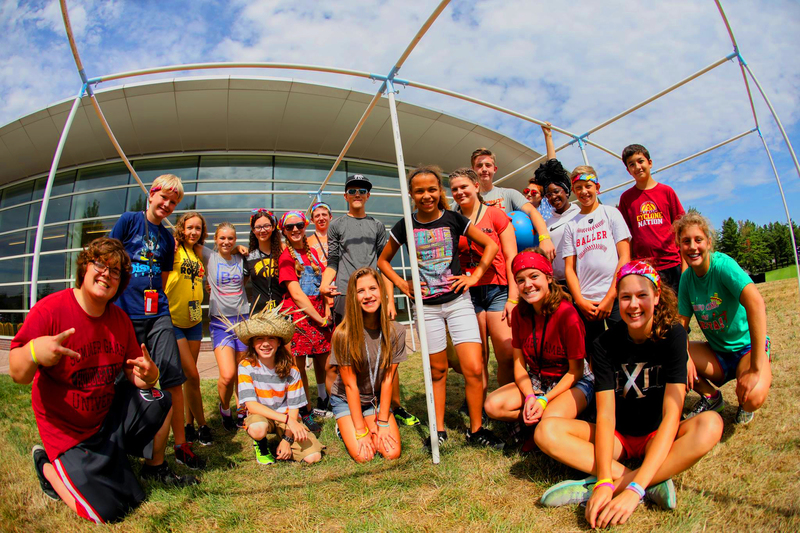 This one-week camp is an experiential, relationship focused camp where students will have the opportunity to learn more about who Jesus is and build relationships with other Christian students. Our purposeful worship themes, messages, and songs that help youth understand our Creator and help them engage in a meaningful relationship with Him. It’s a pretty awesome experience. We have time each day for studying the Bible and exploring what God’s word has to offer for our lives. These times happen with other campers either in huddle-times or in common areas of their dorm. Whether through sharing a personal story, studying the Bible, worshiping together or praying for each other, youth grow and engage relationships with other youth their age. These connections provide youth with a network of peers they can keep in touch with outside of camp. Throughout the week, youth will have many opportunities to take action steps to commit to Christ, grow in their faith, and make commitments to breakaway from sins in their lives. 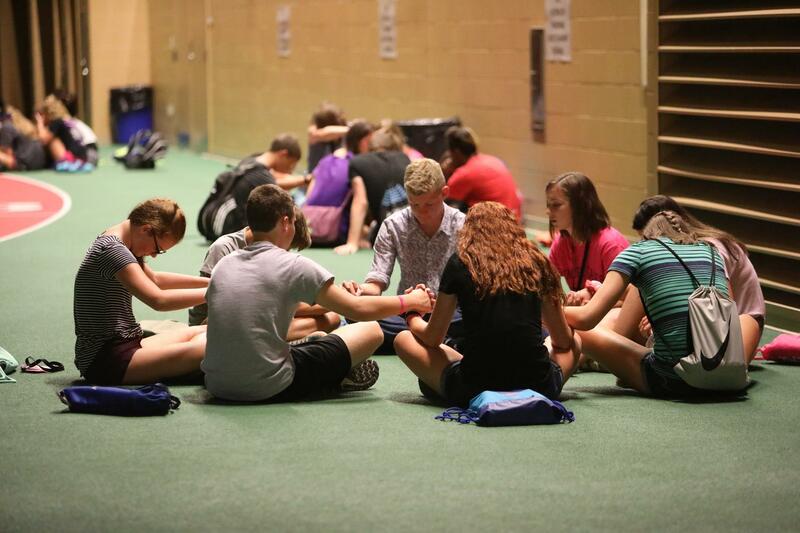 These opportunities help youth grow and engage in a deeper relationship with Jesus. Games and food are always in abundance! Youth enjoy all-you-can-eat meals after playing lots of intramural style games. Ready for a one-of-a-kind adventure? 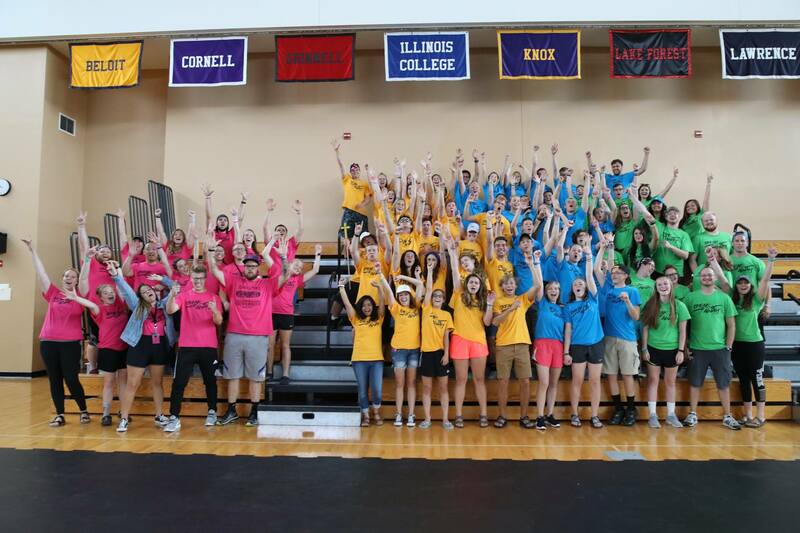 Register today to lock-in your spot for SGU 2019! The cost of camp includes all of the worship experiences, all-you-can-eat meals, their housing for the week and more! Campers registered prior to June 15 will receive a camp T-shirt during camp. Air-conditioned dorms are on a first-come, first-assigned basis. Campers may indicate a preferred roommate on their registration, please note that not all roommate requests can be accommodated. APPLY TO BE A HUDDLE LEADER HUDDLE LEADERS ARE THE HEART OF SGU, LEADING A GROUP OF 8-10 YOUTH THROUGH AN AMAZING WEEK OF CAMP. IT IS A LIFE CHANGING EXPERIENCE AND WILL BE A WEEK YOU WILL NEVER FORGET. To be a huddle leader you need to have a strong relationship with Christ, be active in a Christian community and be able to lead a small group. Most huddle leaders are college students, but high school students 16 years and older that are living out their faith as leaders in their church can also apply to be on SGU staff. Huddle leader applicants 19 years old and younger can apply to be a Junior High huddle leader (Graduated 6th-8th graders). Huddle leader applicants 20 years and older will be considered to lead a Senior High huddle (Graduated 9th-12th graders). Contact Helen Parks with questions. To pay on a remaining balance, please log back in to your account. If you have any difficulties, please Contact Us. Download and print off forms you need for Summer Games University! Camper Health Form – Do not submit this form when registering for camp. Each camper must present their own Camper Health History Authorization Form along with Medication Admin Form to the SGU medical health care personnel at registration on Monday of camp. Huddle Leader & Adult Volunteer Health Form – Do not submit this form when registering for camp. Summer Games University offers two different scholarship opportunities to SGU alumni who are attending programs to train and develop in the call to full-time ministry. You can apply for one or both of the scholarship programs. A new scholarship is available through Summer Games International, called the Stan Wierson Summer Games International Seminary Scholarship. This scholarship is available to those who have participated in the Summer Games camping ministry and are currently attending a seminary. Deadline to apply is June 1st of each year you are in seminary. To request application form contact Elaine Knudtson. This scholarship continues to be available to any Summer Games alumni who is attending a program to train and develop in the call to full-time ministry, whether through a traditional seminary or another program.